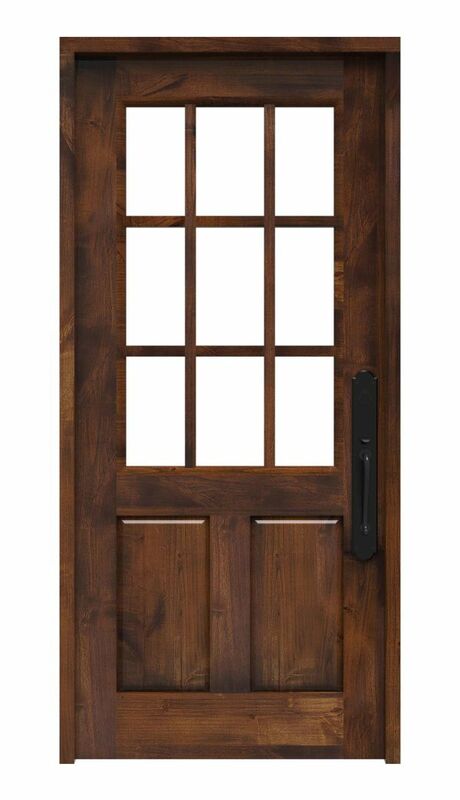 The exterior your home provides the world a first impression of your style, aesthetic, and personality; so don’t settle for a soulless, prefabricated, front door that doesn’t represent your family in a good way! 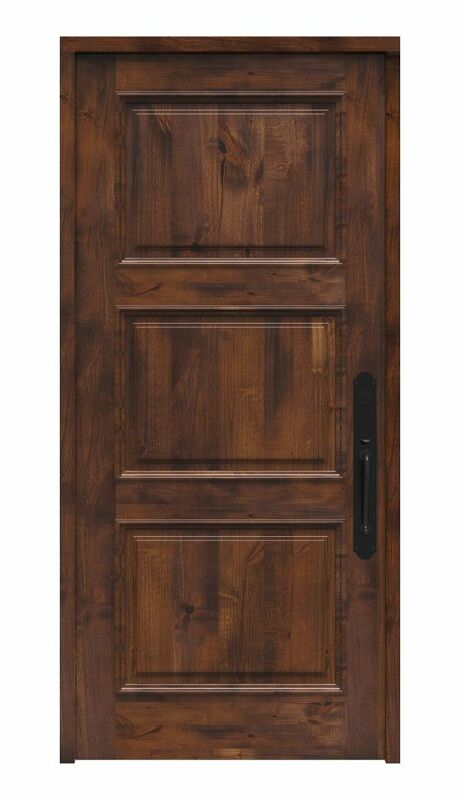 Your exterior door should be an expression of your best self and a warm welcome to everyone who enters your home. 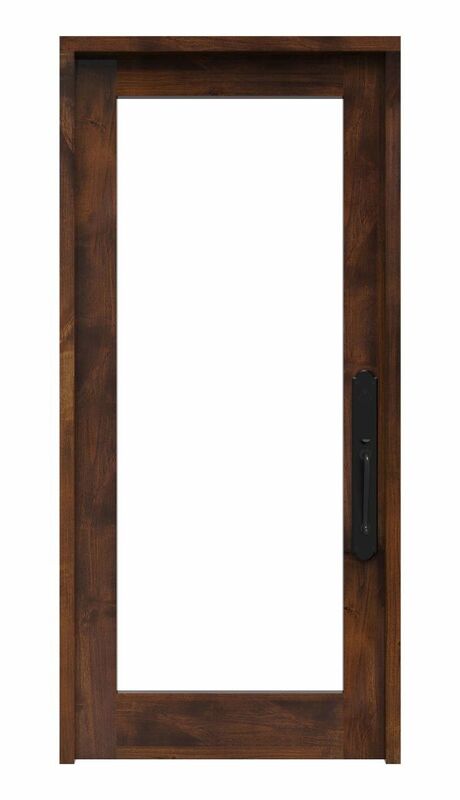 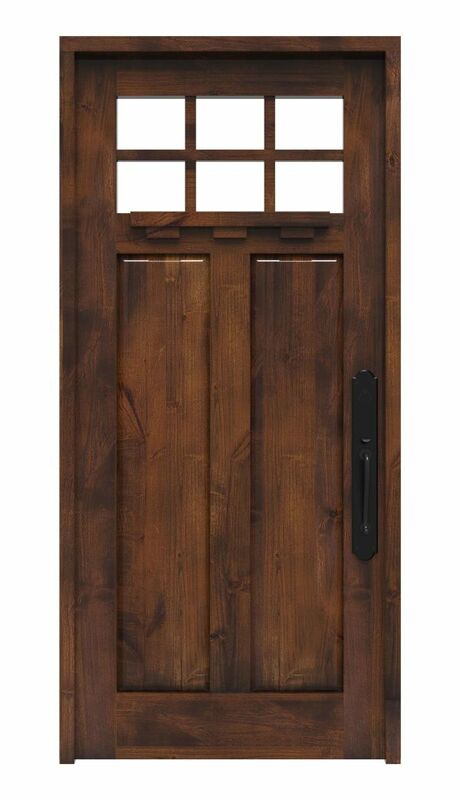 Each of our solid wood front doors are totally customizable to ensure a perfect fit for your opening and your style. 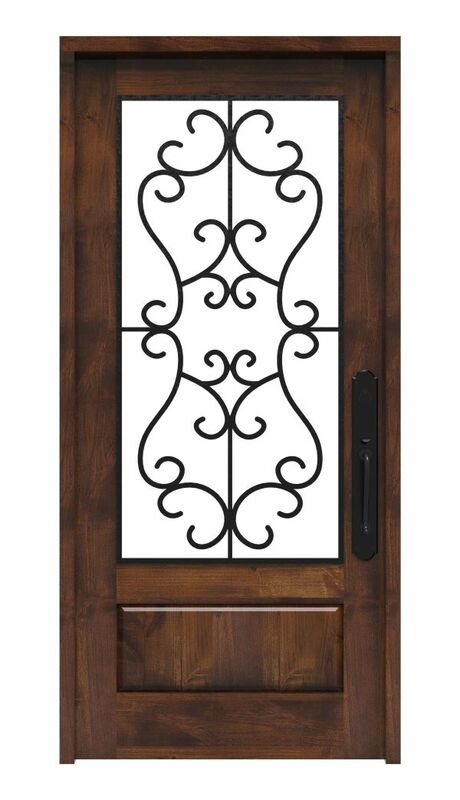 Homes come in all shapes, sizes, and styles; which is why we offer such a wide array of styles, finishes, and textures for our doors to ensure a perfect fit for our customers. Although our online shop offers thousands of possible variations, it’s easy-to-use navigation provides help at every step of the way to allow first time buyers stress-free experience. 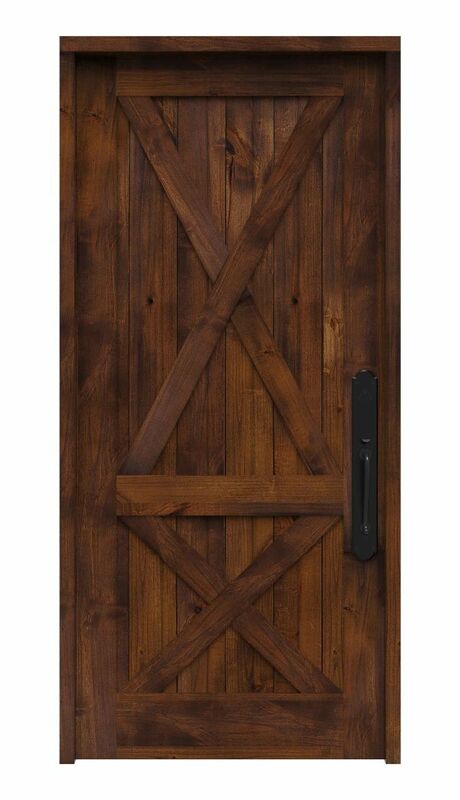 Our front door lineup includes the most popular designs from rustic, craftsman, modern, farmhouse, and industrial styling. 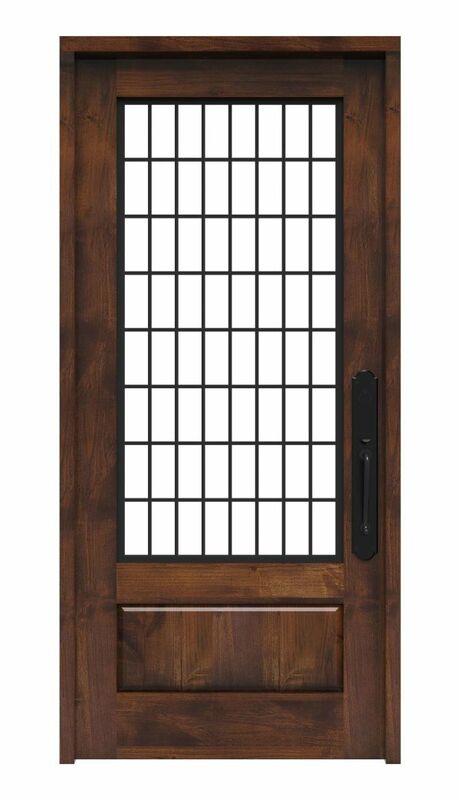 The exterior door line is also available with sidelites, double door, transom and glass options. 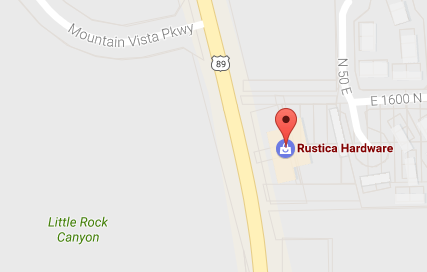 Shop the new exterior door line from Rustica Hardware for a simple update your home’s front door and curb appeal. 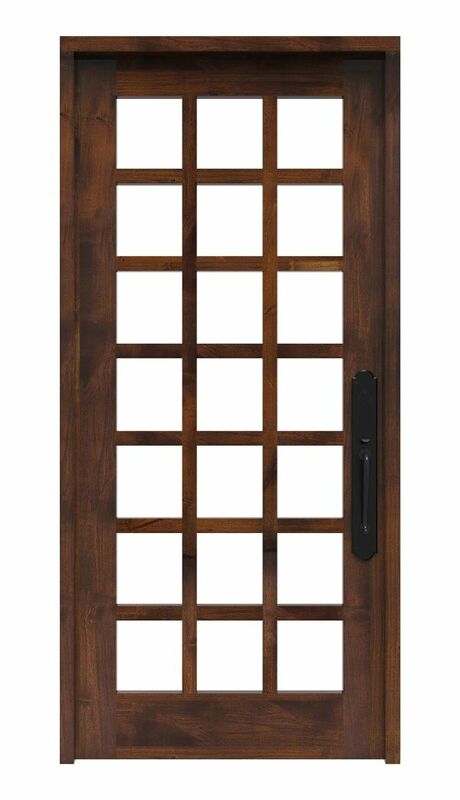 Finding the right entry door is easy, you can shop all of our different styles or customize your own door to match your home’s current style. 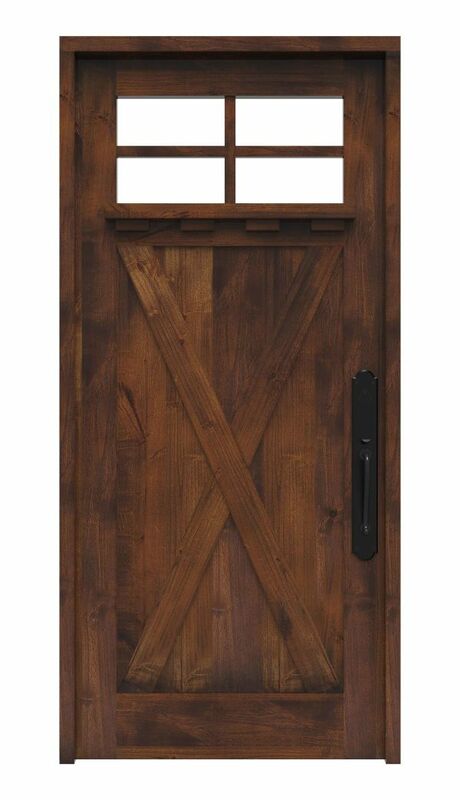 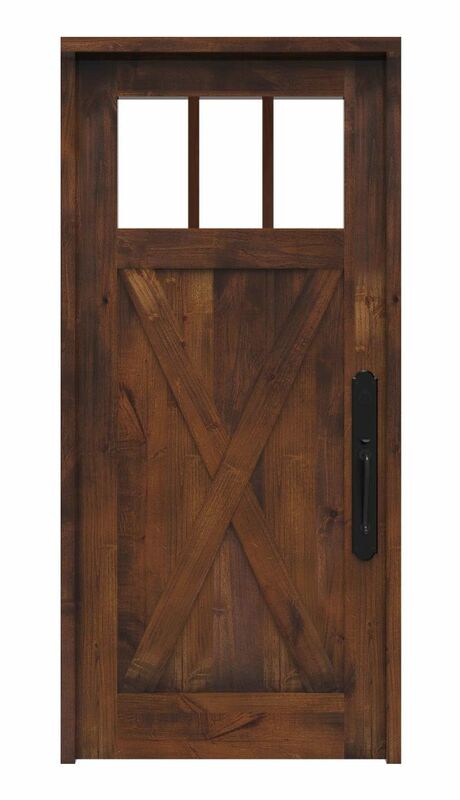 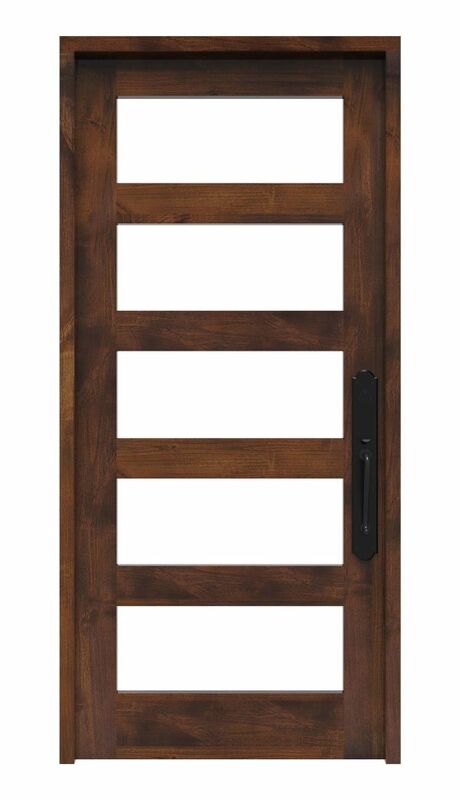 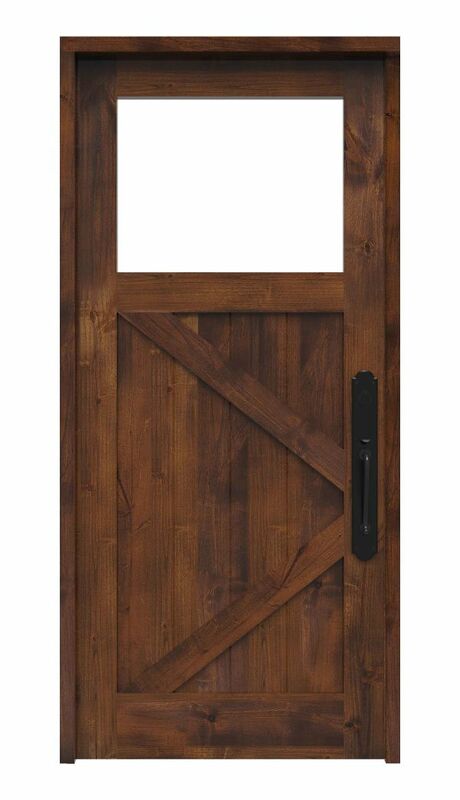 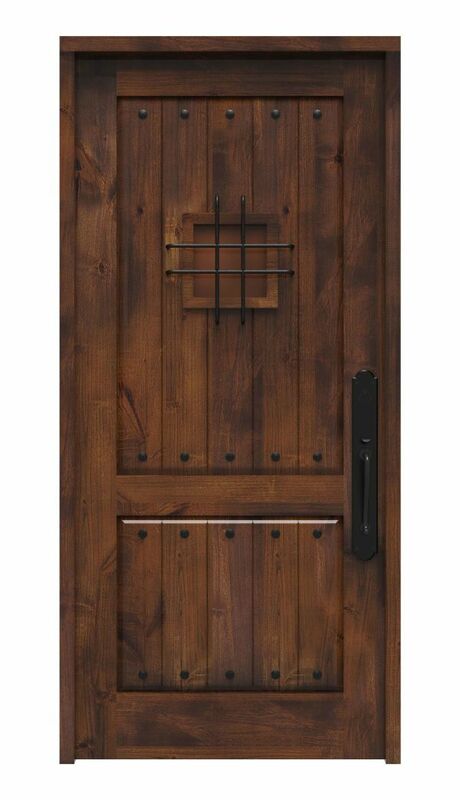 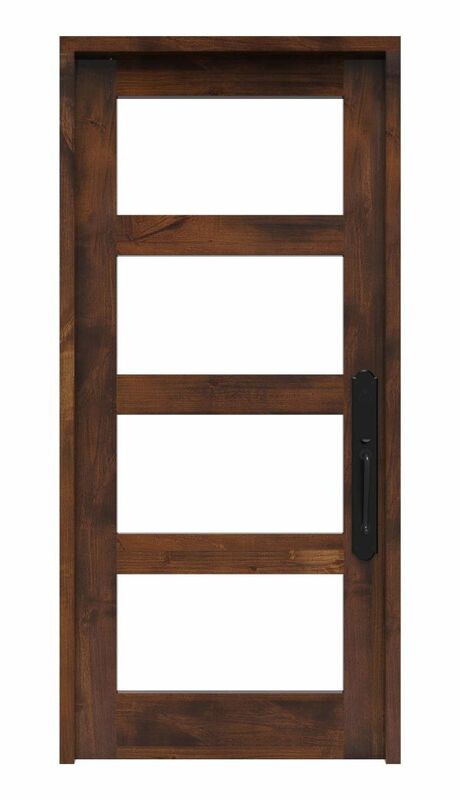 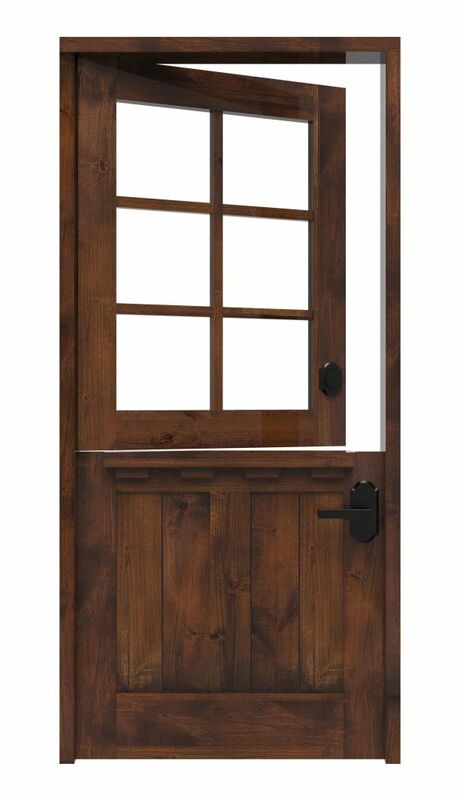 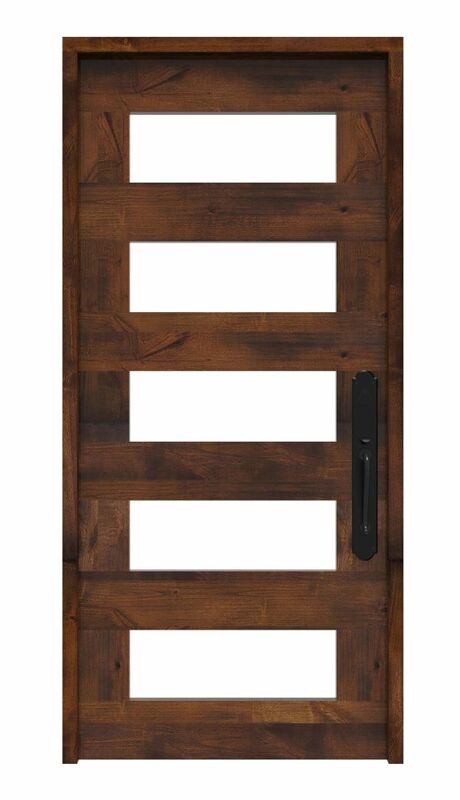 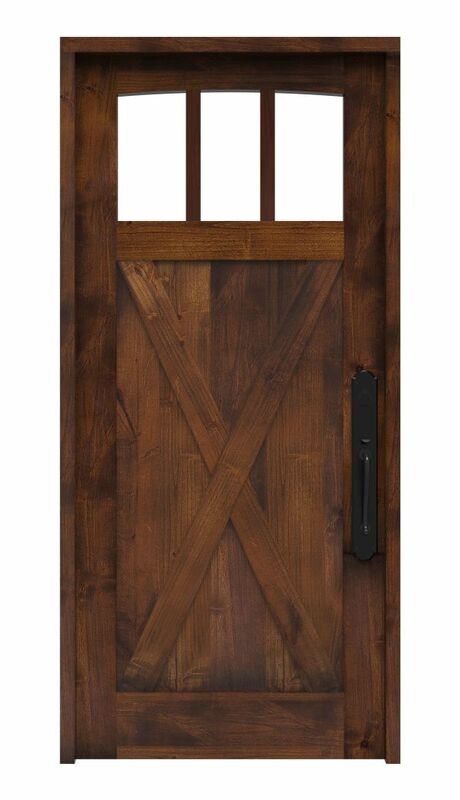 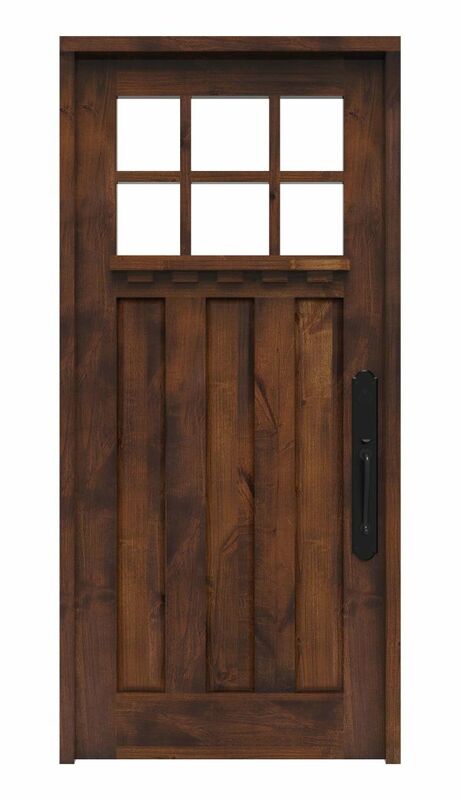 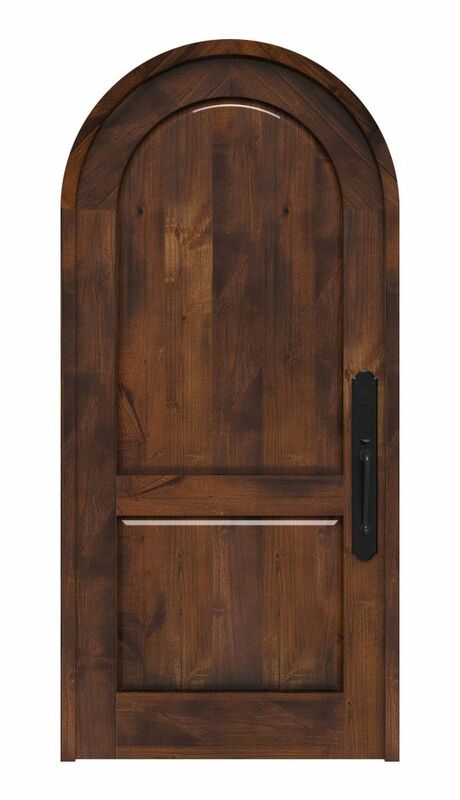 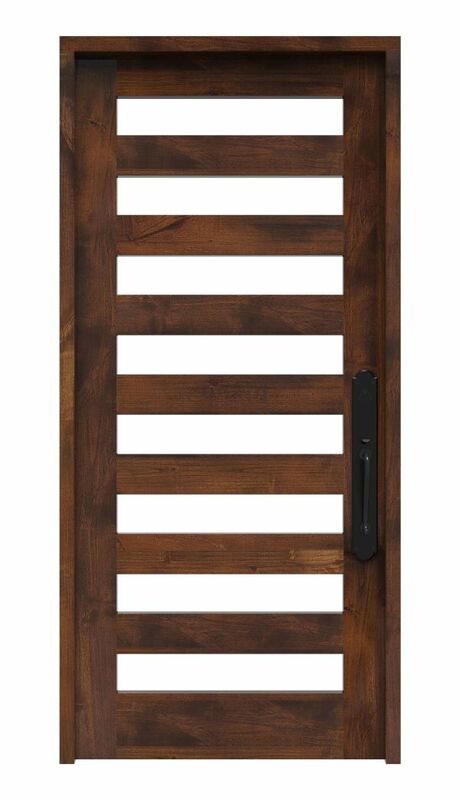 Shop our full collection of doors today to add a new rustic feel to your home!